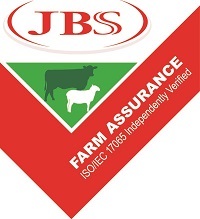 Koolomurt and Box Plains are Cattlecare, Flockcare, PCAS, JBS Assured, MSA and EU accredited. The Koolomurt feedlot is NFAS accredited. All our yards are equipped to read tags and to weigh cattle and sheep, which is done on a regular basis. 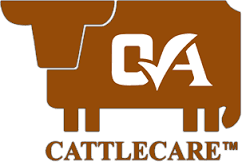 Our Koolcollect software enable us to keep accurate records for management and audit purposes, and for example, to predict when cattle will be ready for market well in advance so as to book space for processing or alternative markets. Our belief is that there will be more expectations in the future for information regarding past history of animals from customers, and we need to be able to comply to stay ahead.